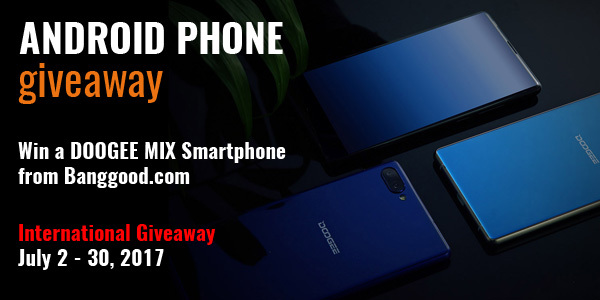 Enter to win an Android Phone! 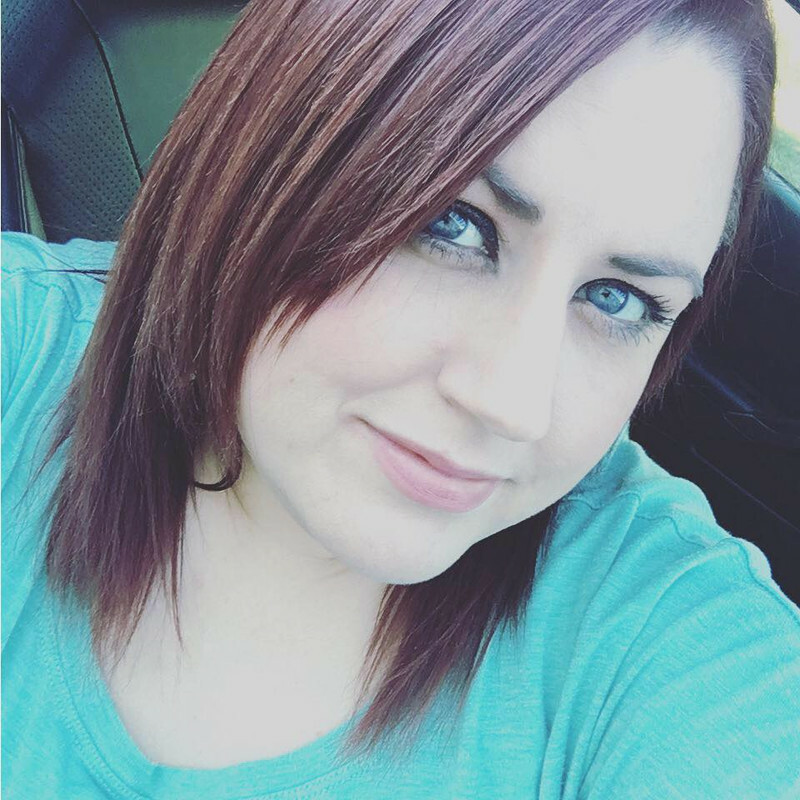 I have an Android phone and I love it! 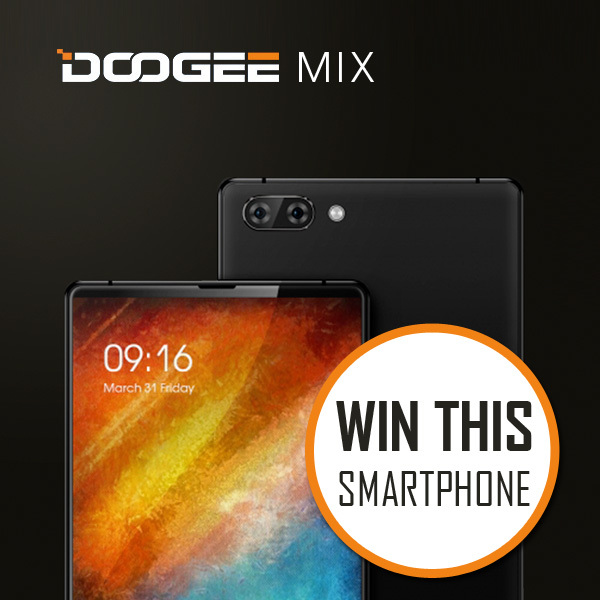 One winner will get a Doogee Mix – 5.5 Inch Android Smartphone. This edgy android smartphone is equiped with 4GB RAM, 64GB ROM Helio P25 Octa-Core 2.5GHz and 4G.